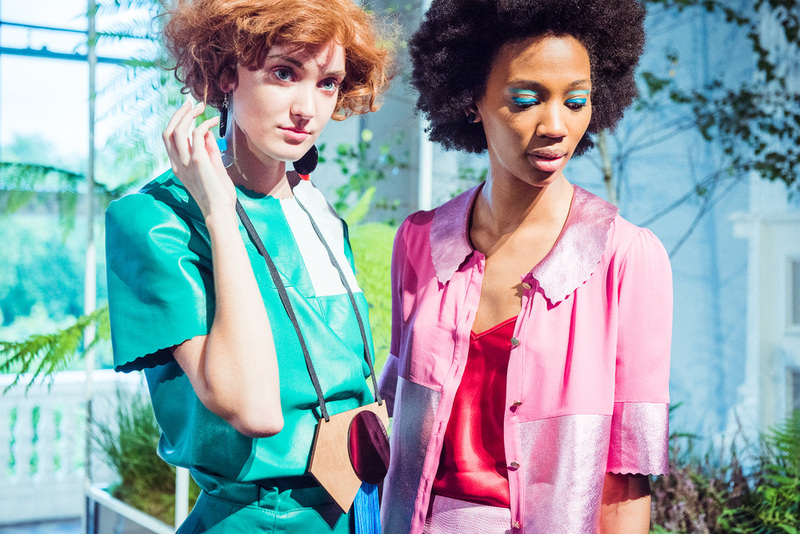 Unfold gave 11 Irish designers the opportunity to showcase their SS16 collections at London Fashion Week and Manley was one of the lucky chosen one’s. The unfold project was spearheaded by the DCCOI and headed up by Aisling Farinella as part of #ID2015 and both parties did an incredible job in making it happen. The Institute of Contemporary Arts was transformed by The Decorators and turned into the set for our SS16 Presentation. Friday night was the official launch party and presentation and the ICA was heaving with press, stylists, buyers and the odd proud mum! All of whom drooled over the Irish SS16 offering. The rooms housed the best of Irish in fashion, knitwear, jewellery and millinery collections. 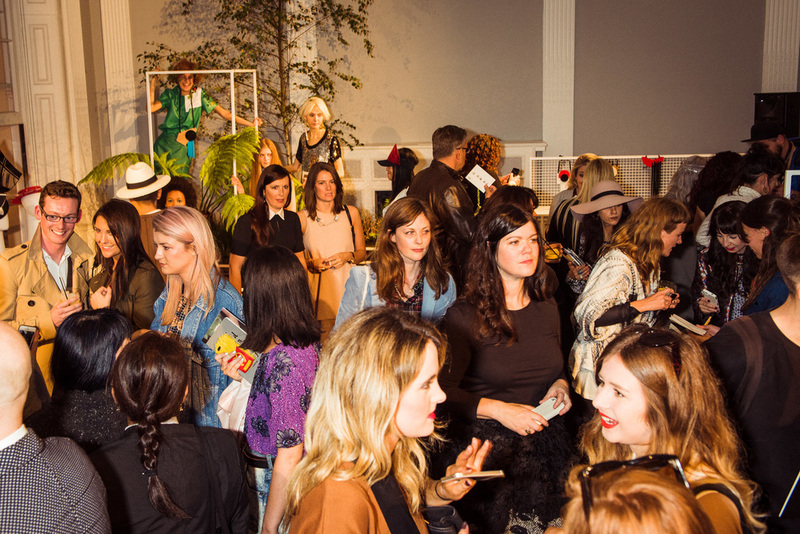 The Doyle group have been hugely supportive to ID2015 and their support continued throughout London Fashion Week. 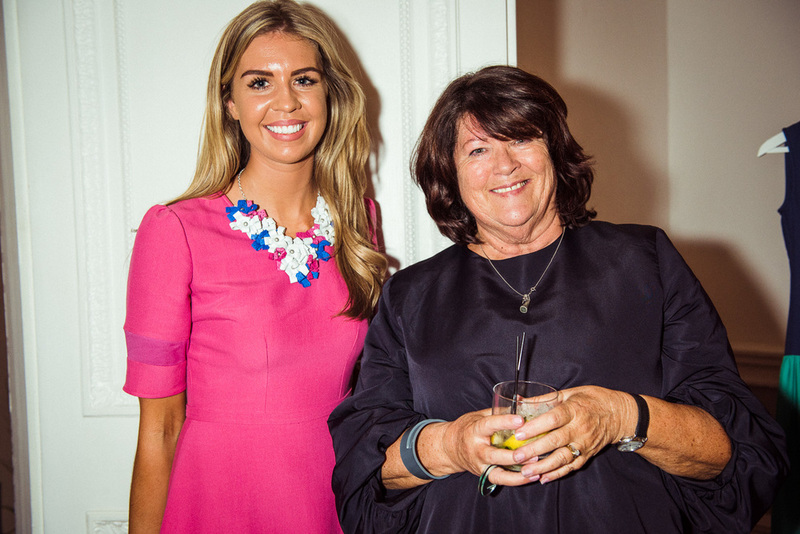 As 11 Irish designers descended on London for what was in most cases, their first time showing at LFW, The Doyle Group through a soireé in our honour to celebrate this! The Bloomsbury Hotel was the location and a totally gorgeous one at that. CEO of the Doyle Collection, Patrick King, gave us the low down on the history of The Bloomsbury and some great stories of past residents who included Seamus Heaney. 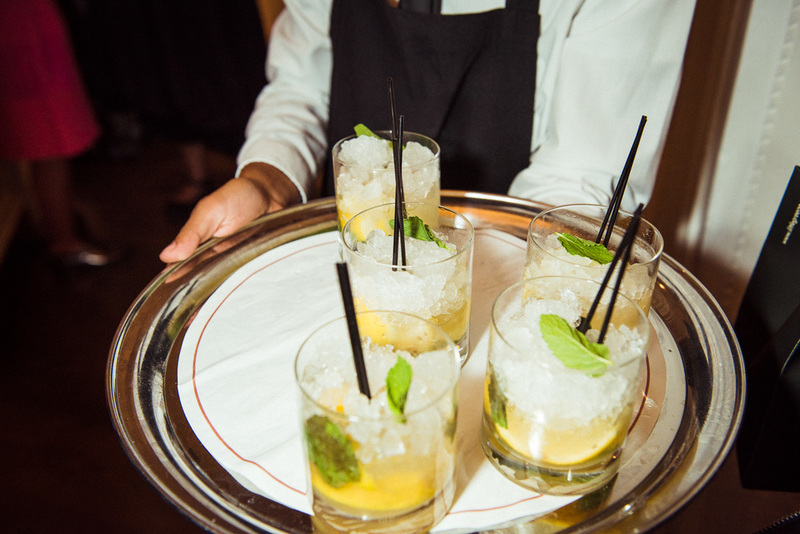 Bubbles were flowing and excitement was mounting for Unfold kicking off the following day at London Fashion Week. Manley SS16 'Box Clever' will be showing at the Institute of Contemporary Arts on Saturday the 19th of September from 9am-3pm. To book an appointment, email us on info@manley.ie. After months of prep, it's finally here! Tonight will see the official launch of Unfold, a presentation of Irish designers at the Institute of Contemporary Arts, London. 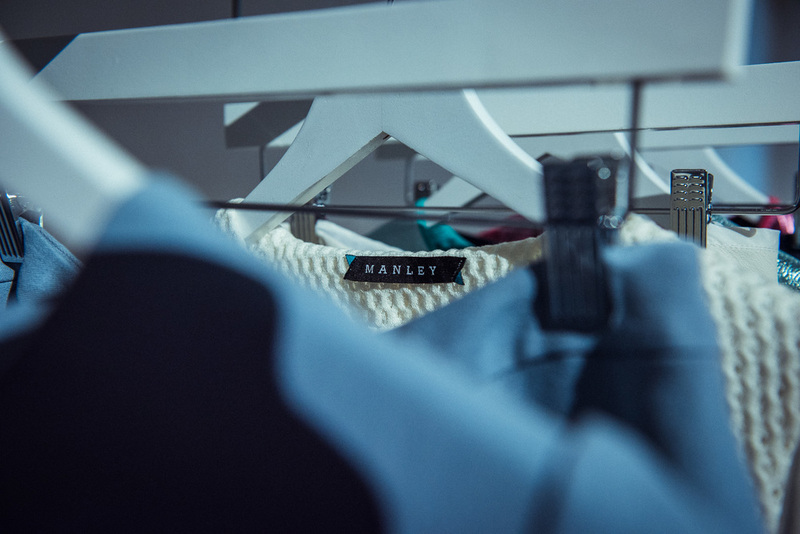 The presentation kicks off at 7pm and will launch the Manley SS16 collection along with 10 other Irish designers.